Outfielder Gareth Morgan took batting practice at Connorvale Park before a game against a team of players (grade 10, 11 and 12s) put together by Major League Scouting Bureau director Walt Burrows and Ontario scout Jason Chee-Aloy on Thursday. Morgan, who is eligible for 2014 draft, did finish with two hits. Sarnia’s Mitchell Bigras, a 6-foot-6 first baseman, speedy Mississauga infielder Malik Collymore, Brampton shortstop Jade Salmon-Williams and Orleans outfielder Demi Orimoloye of the 2012 Major League Scouting Bureau Futures Team, all impressed. 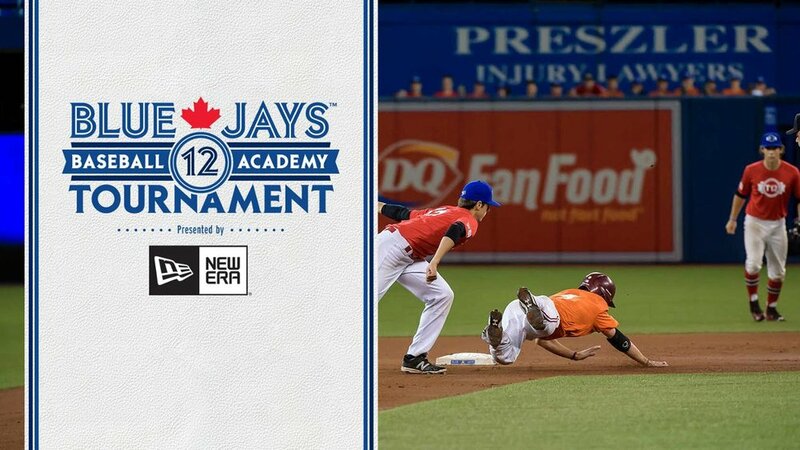 Ottawa-Nepean Canadians’ Orimoloye, who one scout called “one of the most athletic players he’s ever seen in Canada,” all impressed the pro scouts and college recruiters on hand. 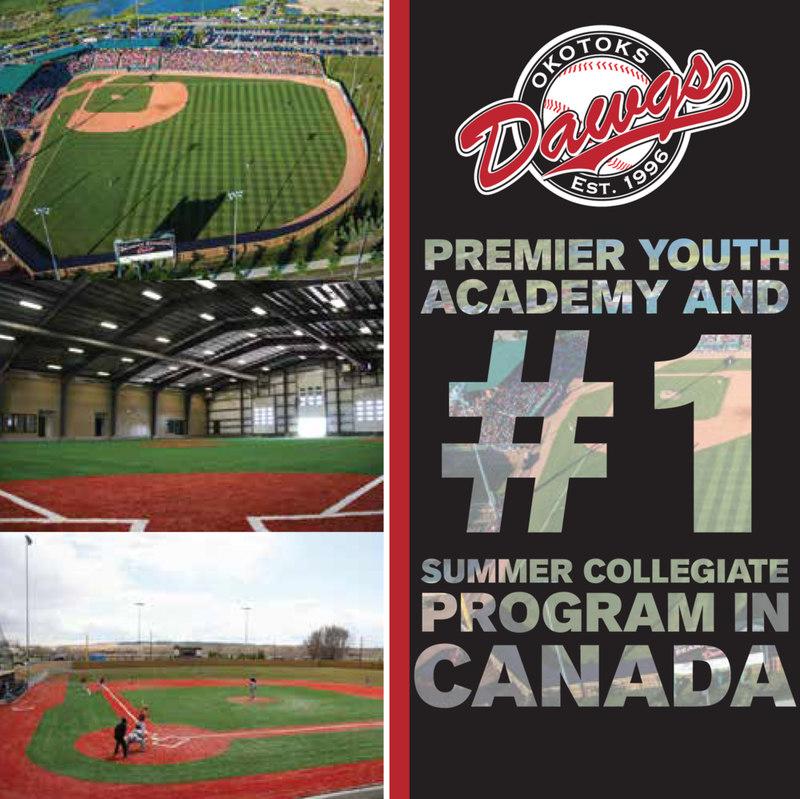 “This is the finest collection of players I’ve ever seen on one field in Ontario,” said scouting director Walt Burrows, of Brentwood Bay, B.C. Burrows also had 171 players at an open Bureau camp Wednesday. Mississauga’s Josh Naylor, going into grade 10, impressed junior coach Greg Hamilton after doubling against Logan Seifrit of Spruce Grove, Alta. Naylor doubled on a Seifrit 92 m.p.h. fastball, the ball hitting the base of the centre field fence, 402 feet from home plate. Seifrit was drafted in June and pitched six innings for the rookie-class Arizona League Mariners this summer. Seifrit was 1-0 with a 9.00 ERA in seven games this summer, walking six and striking out six in six innings. After the hand shakes were over, Hamilton asked Naylor if he wanted to accompany the team on their trip to Triesta, Italy. A left-handed hitting outfielder, Naylor played for the Mississauga North Tigers and the Ontario Blue Jays this season. Naylor is booked for the seventh annual Power Showcase at Marlins Park in Miami Dec. 27-30. Then, Canada heads to the worlds in Seoul, South Korea, on Aug. 30th-Sept. 8. In Italy the final camp will be staged as well as an exhibition series and the final 20-man roster will be selected on Aug. 27. Etobicoke’s Connorvale Park has been called a field of dreams before, but never has it produced such quick results as this afternoon.